TIGER - An animal of instincts depicting it's colours in the jungle with changing environment & landscape. 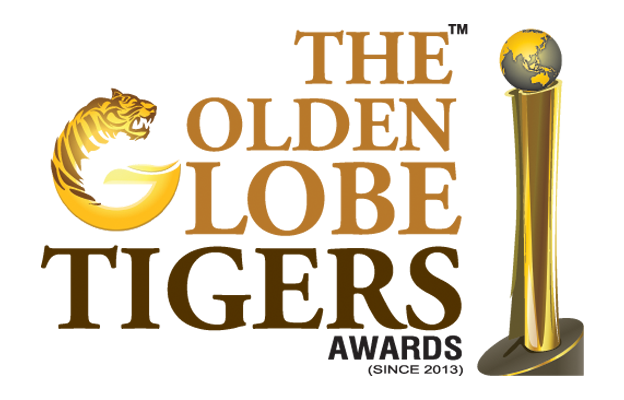 The Golden Globe Tigers awards aims to recognise "TIGERS" in marketing, branding CSR & social innovation, education & academic across leadership levels in individual and organisation that aim at believing that excellence is infinite and perfection has no limit and targets are milestones not an end of the journey. 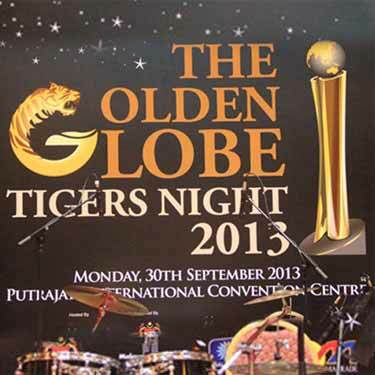 The Golden Globe Tigers awards is multifunctional, multidiscipline industry across segments and industry focussed. The only limitations that exist is in the mind. Therefore, across all boundaries break all barriers and stretch to set your own heights to achieve excellence. © Copyright The Golden Globe Tigers 2019, All Rights Reserved.